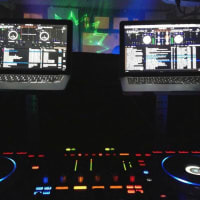 Welcome to the home of the Number 1 Entertainment Specialists in the South East. 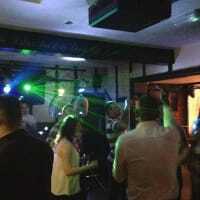 Providing the very best Mobile Disco, Dj, Photography and Wedding services there is to offer. 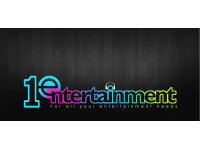 Welcome to the home of the Number 1 Entertainment Specialists in the South East. 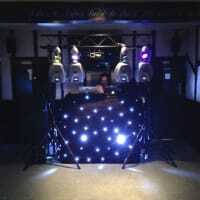 We pride ourselves on delivering the best service in the industry, providing you with that ultimate events package especially tailored to suit your individual needs. 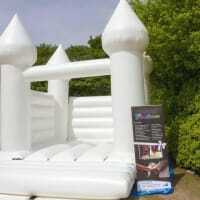 We have a diverse range of additional high quality products and services available to choose from making each event unique and personal to each of our clients. 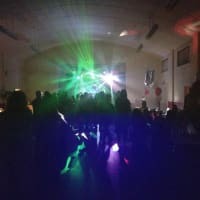 Catering for a large range of events whether it be Corporate, Public, Weddings or Super Clubs throughout the UK even branching out to Europe we are extremely versatile and it doesnt stop there! Our clients are paramount to making us a success and with this in mind we aim not only make your event a success but to be accountable for something so memorable it will be celebrated for years to come. 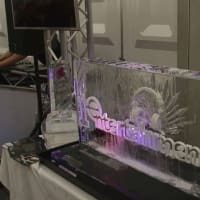 Our dedicated team here at 1 Entertainment are just waiting to provide you with our expertise and ideas to design the ultimate events package that fits all your requirements.